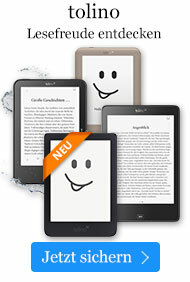 Buch € 159,99* inkl. MwSt. Laminar, Turbulent and Transitional Boundary Layer Methodes, Inviscid Methods and Stability/Transition Method. 176 Abbildungen, 11 Tabellen, 28 Computerprogramme. 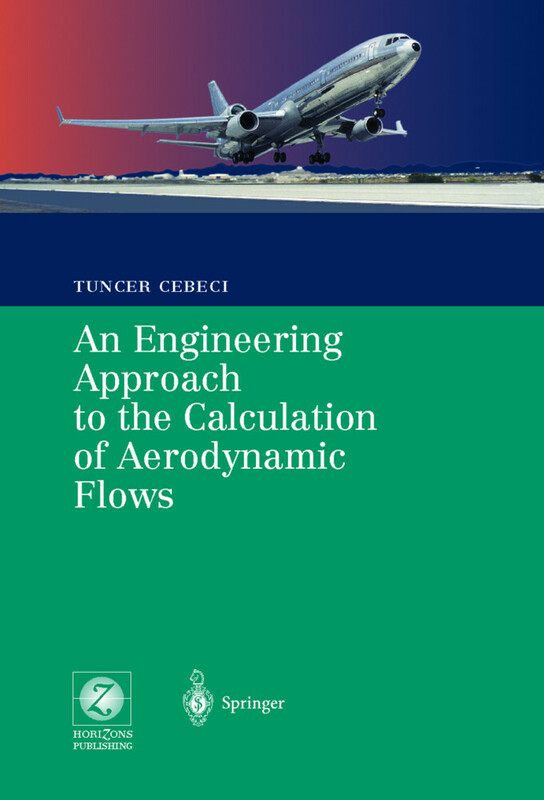 This book describes an engineering approach based on interactive boundary-layer and stability-transition theories, both developed by the author, for calculating aerodynamic flows. This is the first time these powerful computational techniques have been published in book form. Interactive Boundary-Layer Approach for Airfoils. Two-Dimensional Incompressible Flows: Inviscid Method. Two-Dimensional Incompressible Flows: Boundary-Layer Method. Applications of the Calculation Method: Airfoils in Incompressible Flows. Two-Dimensional Incompressible Unsteady Flows: Inviscid Method. Two-Dimensional Unsteady Incompressible Flows: Boundary-Layer Method. Application of the Calculation Method: Airfoils in Incompressible Unsteady Flow. Three-Dimensional Incompressible Flows: Inviscid Method. Applications of the Calculation Method to Three-Dimensional Subsonic and Transonic Flows.